While all schemes can be improved, the current regulated take-back programs are producing good results, and there has been no demonstrable consumer concern about their cost. Under the Product Stewardship Act 2011, schemes can be established to manage different products and materials in order to reduce their life-cycle impacts on the environment and on human health and safety. recovering, treating or disposing of products. 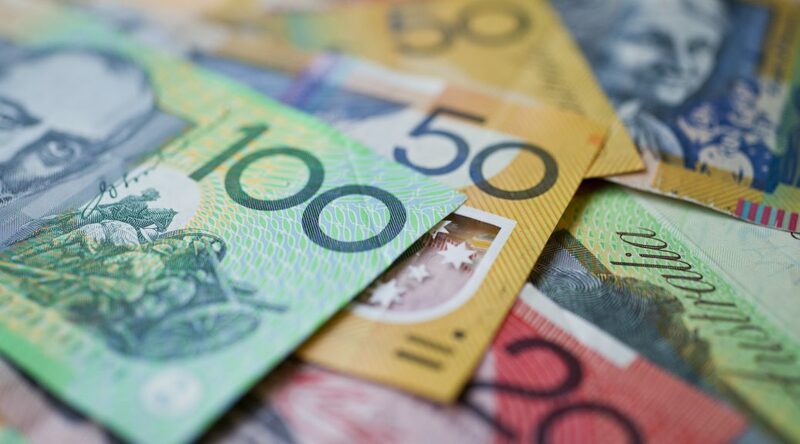 A briefing paper prepared by Equilibrium for the Australian Council of Recycling (ACOR) identifies the likely costs of operating mandatory product stewardship schemes for tyres, mattresses and e-waste. In considering the potential costs of a mandatory product stewardship scheme for various products, it is assumed that there will be development and set-up costs such as Regulatory Impact Statements, technical assessments and legal costs that will be borne by Government and industry participants / liable parties. A copy of the briefing paper can be viewed on the ACOR website. 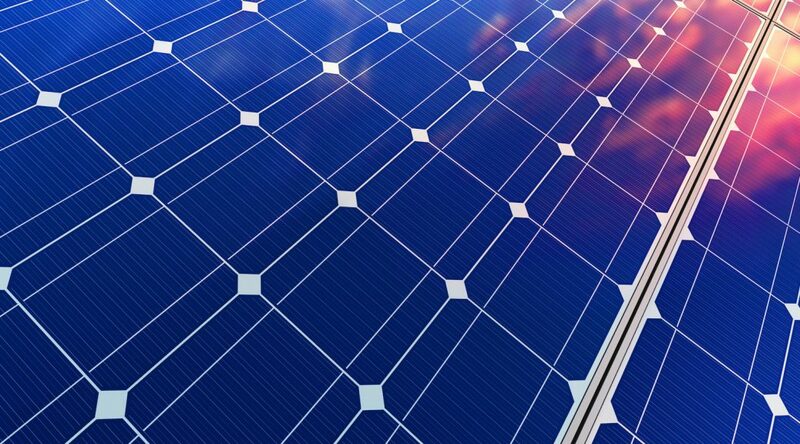 Sustainability Victoria (SV) is leading a national project to examine photovoltaic systems and assess possible options for stewardship programs to potentially manage the products at end-of-life. Product stewardship specialist Equilibrium has been appointed by Sustainability Victoria to undertake an analysis and assess potential options for a national product stewardship approach. 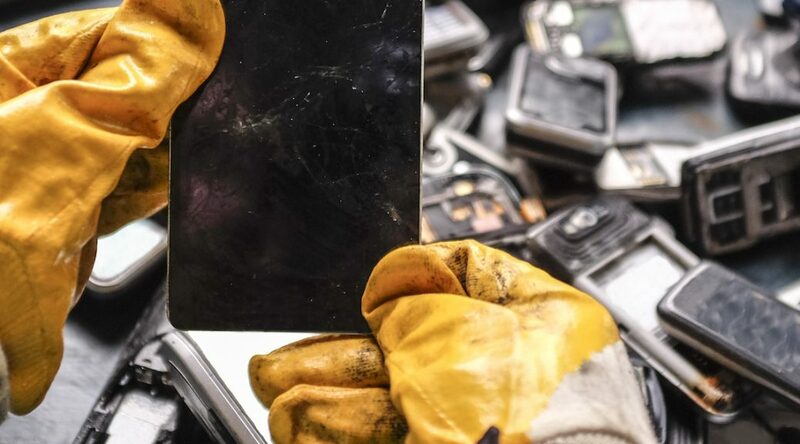 Photovoltaic (PV) panels and associated products and equipment have been identified as a rapidly growing e-waste stream in future years. For this project “PV systems” have been defined to include panels and PV system accessories such as inverter equipment and energy storage systems. As part of the project, Equilibrium welcomes input and information from manufacturers, installers, project developers, the energy industry, peak bodies and others . Information and evidence gathered will support the assessment of potential options. The deadline for completing the survey is COB Monday 27th August 2018. It’s always refreshing to see new product categories added to the list of stewardship initiatives being developed in Australia. a sign that more manufacturers and service providers can see the broader environmental and social benefits of managing the impacts associated with their products. Consumer appetite for stewardship schemes that meet a clear need and are also equitable in their coverage nationwide, is strong and ever-increasing, but not always uncomplicated and adequately funded. Some are mature and meet community expectations, while others are nascent and in development. Recent history has also shown us that not all product stewardship schemes are straightforward to design, fund and implement. While there are multiple definitions and models of product stewardship and extended producer responsibility, the essence remains consistent. It primarily involves product manufacturers and associated service providers (including retailers) taking greater responsibility for their products across the life cycle from design and production all the way through to consumption and end-of-life management. Of course, there is a need for consumers and other players to play their role, and the need to share responsibility is essential. A new product category being investigated for stewardship action in Australia is the child car safety seat. Not always associated with take-back and recycling programs, the majority of these seats go straight to landfill at end-of-life despite being high recyclable. Over 90% of a typical child car safety seat contains materials that can be recovered and reprocessed when correctly dismantled. The category includes rear facing infant carriers and bases, forward facing seats and booster seats. 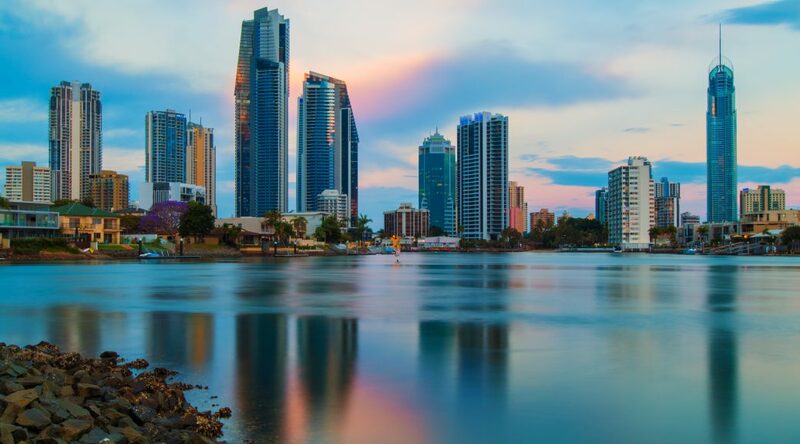 A trial program has been running for several months in Victoria, New South Wales and Queensland, with a view to generating information and data that can inform the design of a permanent national scheme. An important aspect of the trial is its attention to both resource recovery and recycling as well as road safety requirements. This highlights a more holistic approach to defining product stewardship with a view to addressing multiple objectives. A child may outgrow more than two safety seats before they are old enough to sit in a car without one. While some parents may choose to re-use seats or purchase them secondhand, it is recommended that child car safety seats be disposed of 10 years after the date of manufacture. This is to protect children due to wear and tear and degradation of the seat, and to ensure outdated products are removed from the market and replaced by child restraints that meet current safety standards. Disposing of a child car safety seat once it reaches its fixed life span or after it has been involved in a crash can also give parents and carers peace of mind that their child will be protected. In simple terms, removing worn or damaged child car safety seats from being reused not only protects children and infants, but provides an opportunity to responsibly divert seats into an efficient resource recovery and recycling program. The trial program has provided parents and carers with a free and environmentally-positive option for disposing of their old child car restraints. By collecting and disassembling the seats on-site, the trial aims to divert in excess of 900 tonnes of waste away from landfill and back into the recycling stream. Damien Wigley, who co-designed the trial, thought the challenge would be to encourage families to divert used seats that are currently left on the kerbside as litter, sold in garage sales or make their way into second hand stores and onto on-line shopping sites, for recycling. “It’s been very encouraging that the community has been so responsive to disposing their seats in a responsible and convenient way,” said Wigley. Enthusiastic collaboration between stakeholders has been a key feature of how the trial has been designed and implemented. A strong partnership approach has also helped to maximise community engagement and raise broader awareness about the potential for a permanent program. 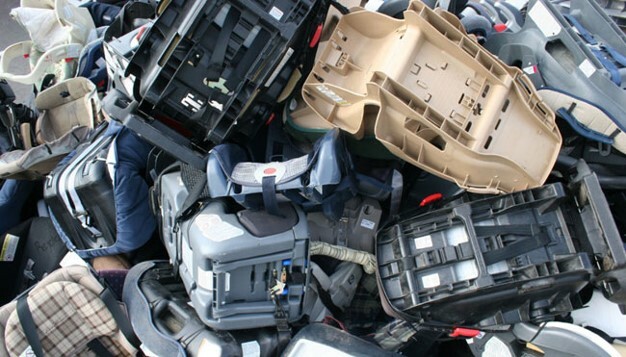 The trial program received funding and support from the Queensland and NSW governments (Waste Less Recycle More Initiative – NSW), Victorian Metropolitan Waste and Resource Recovery Group as well as major car seat brands including Dorel and InfaSecure, and automotive association representatives from RACV, NRMA, RAA and RACT. Kidsafe and various social enterprises have also been involved in the trial’s promotion and delivery. Equilibrium developed the initiative and managed the overall implementation. 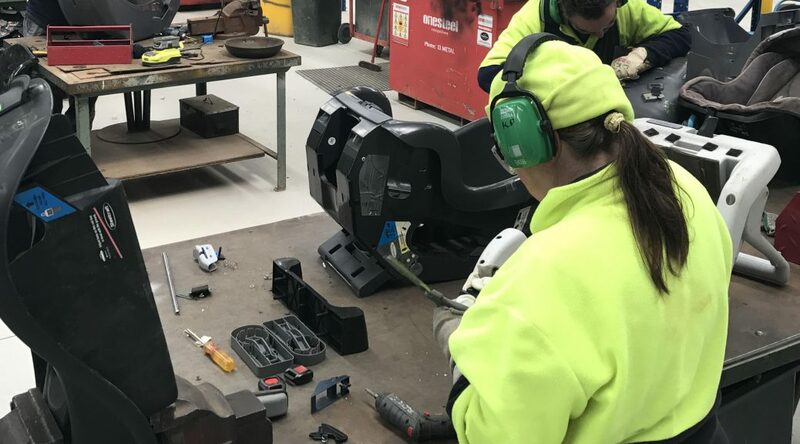 The Metropolitan Waste and Resource Recovery Group (MWRRG) was involved in the Victorian component of the trial, which included close collaboration with seat manufacturers, automotive associations, local councils, recyclers and community groups. MWRRG and Equilibrium jointly developed a case-study and video exploring the trial, its success and opportunities for further action. This story was first published in Inside Waste on 28 September 2017. Understanding the impacts and issues of a product or material across its life-cycle is often the first step towards creating smart stewardship solutions. The production of manufactured goods brings diverse benefit and utility across all aspects of life. It serves our everyday habits, routines and lifestyles, often with great efficiency. These products fuel economic activity, national prosperity and meet functional requirements, however they also consume materials, energy, water and a variety of other resources – some rare, some scarce and some potentially hazardous. On the upside, the ability to create low impact, low-waste and restorative products and services in a circular economy is however straightforward, desirable and consistent with how responsible companies operate. 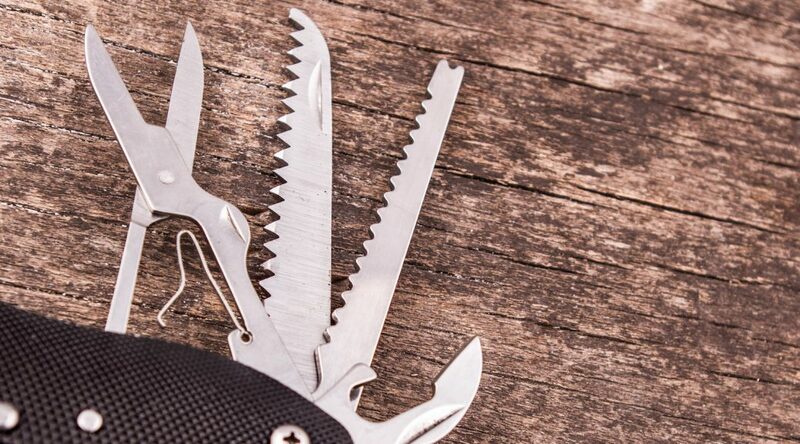 We specialise in all aspects of stewardship for products, materials and services. Equilibrium is much more than consulting and advice, as it covers the full range of activities necessary to design, develop, administer, implement and evaluate successful product solutions, schemes and programs. Importantly, Equilibrium provides end-to-end stewardship services, from tailored programs, auditing methods and engagement strategies. Whether it is a regulated scheme, a voluntary industry program, or an individual business service to customers, we have the capabilities and software to assist manufacturers, importers, retailers, associations and not-for-profits to develop and execute high performance stewardship outcomes. Our services also have relevance to federal, state, territory and local governments, especially at the intersection of stakeholder engagement, consumer education and methodologies to address downstream supply chain assurance. We implement a life-cycle or systems approach to stewardship and associated problem-solving in the resource recovery sector, specialising in materials and operational efficiency by drawing on extensive industry, environment and government experience. Equilibrium provides a wide spectrum of stewardship-based services for industry and government connecting the environment, economy, policy and community in a shared responsibility model. Equilibrium’s focus is on working collaboratively with stakeholders and equipping them to implement stewardship solutions under their own Corporate Social Responsibility programs and directives. 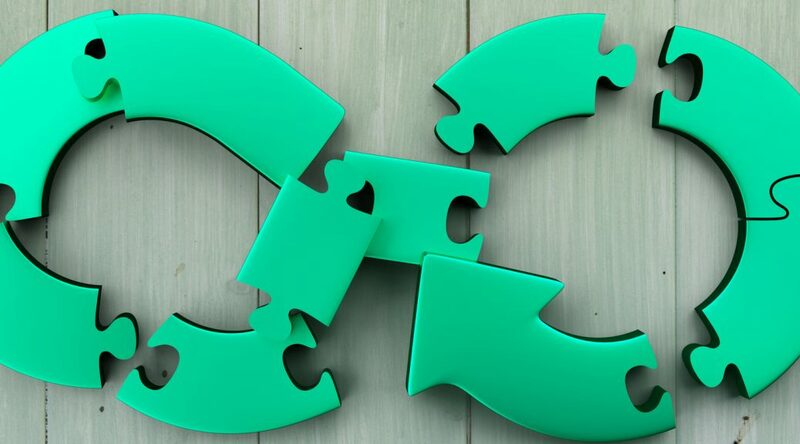 The current review of the Product Stewardship Act 2011, including the National Television and Computer Recycling Scheme, is an important opportunity for manufactures, retailers, councils, social enterprises and industry associations, to help shape the next phase of stewardship activity in Australia. The Equilibrium team has been deeply involved in many aspects of the Act’s creation, review and ongoing implementation. That means we can help interested organisations unlock the value and benefit of what the Act can offer organisations. In short, we can assist with the preparation of submissions, run member workshops and advise on the relevance and implications of the Act, including the potential benefits with securing voluntary accreditation. We welcome and encourage you to make contact with us and talk about the review process and what it means for your company, enterprise, council or association. Remember that the deadline for submissions under the review of the Product Stewardship Act is 29 June 2018. 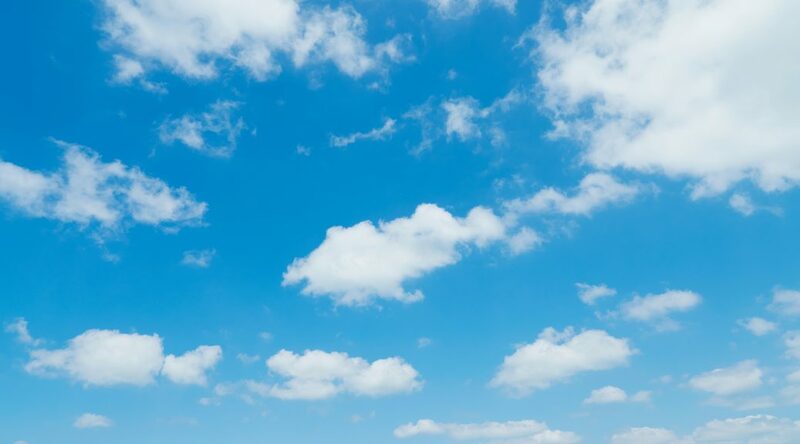 It’s also a sign that more manufacturers and service providers can see the broader environmental and social benefits of managing the impacts associated with their products. 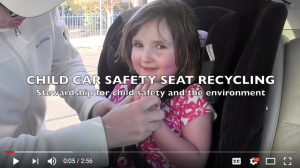 A new product category being investigated for stewardship action in Australia is the child car safety seat. Not always associated with take-back and recycling programs, the majority of these seats go straight to landfill at end-of-life despite being high recyclable. Over 90% of a typical child car safety seat contains materials that can be recovered and reprocessed when correctly dismantled. The category includes rear facing infant carriers and bases, forward facing seats and booster seats. For additional detail about the trial see the case study and video produced with the support of the Metropolitan Waste and Resource Recovery Group.